Choose your iPhone fast charger carefully. 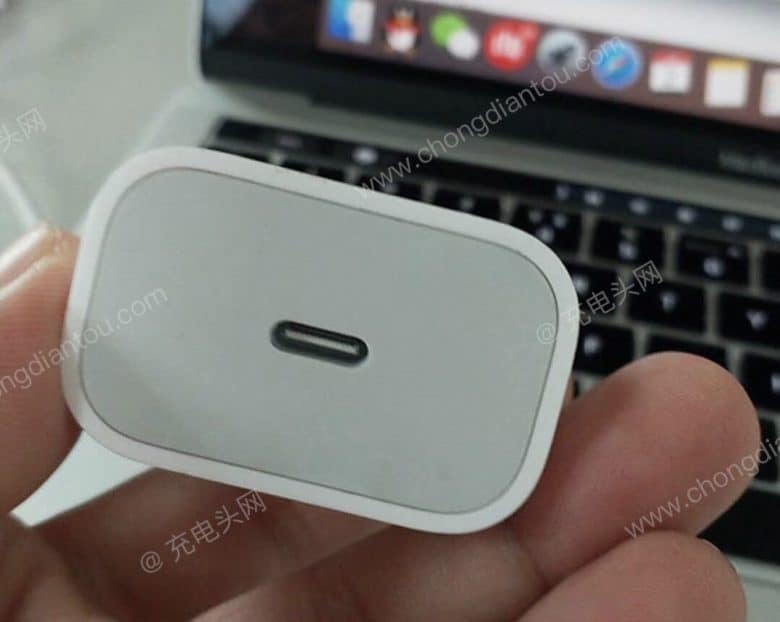 Pictures of Apple’s rumored USB-C iPhone fast charger have leaked out ahead of its official debut. 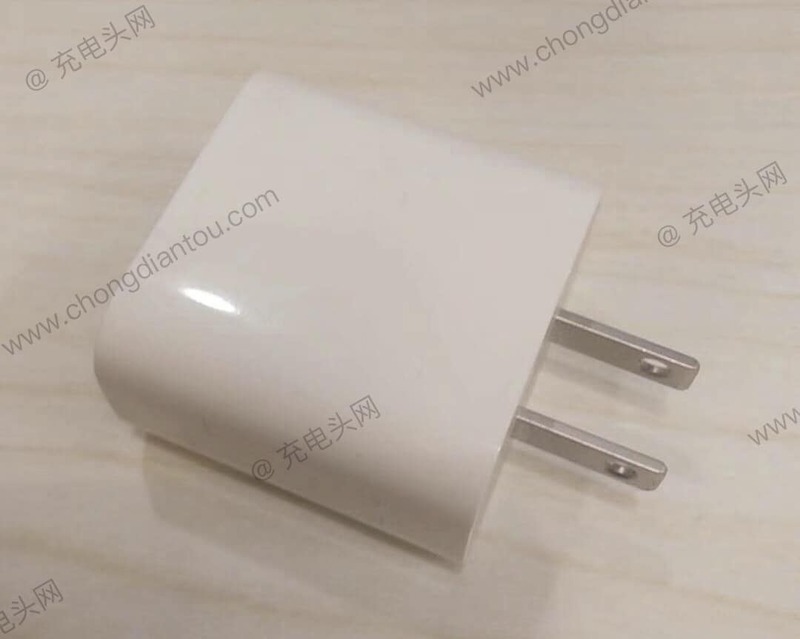 The images claim to show a prototype version of the 18-watt power adapter, which is expected to ship with Apple’s next-generation iPhone lineup later this year. 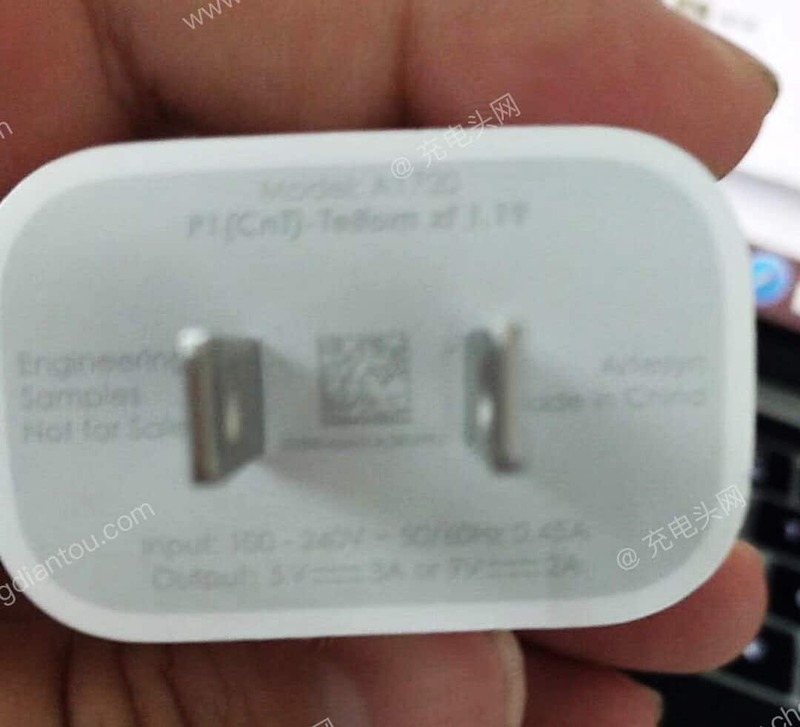 Apple likely will include the USB-C charger with new iPads as well. Apple’s latest iPhones already include fast-charging technology. However, you only see regular charging speeds if you use the adapter that came in the box. To enjoy fast charging, you need to buy another plug that offers a higher output. Recent rumors have claimed this won’t be the case with the 2018 iPhone lineup. Apple is expected to include 18-watt chargers with every iPhone, as well as a USB-C-to-Lightning cable. Now pictures of that charger have surfaced for the first time. Published by Chinese blog Chongdiantou and spotted by Macotakara, the images reveal what is believed to be an engineering prototype of the U.S. version of the charger. Text on the bottom of the adapter confirms this is an engineering sample with model number A1720. The charger supports an output of up to 5 volts at 3 amps (15 watts) or 9 volts at 2 amps (18 watts). Like many Apple products, it’s manufactured in China. This may not be the final design. The connector on the charger’s top confirms it will use USB-C instead of the more-traditional USB-A port. Apple has been slowly switching to the newer and more advanced technology since introducing MacBooks with USB-C ports. Some rumors have even claimed that future iPhones could also ditch their Lightning connectors for USB-C. It should be noted that there’s no way to confirm these images are genuine. We know how easily Apple accessories can be cloned — there are plenty of fake chargers, cables, EarPods and more out there — so we should take these photos with a pinch of salt for now. It certainly looks like it could be genuine. Having said that, these images, along with recent rumors promising a fast charging adapter for 2018 iPhones, make us hopeful that we won’t have to spend more cash on adapters when the new iPhone lineup arrives.